Zingiber, Yespiring, Feeling, FNW, Relate4ever and more. This show was 96th in the global deephouse chart. 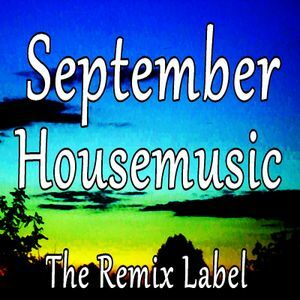 Now moving on the best house music from http://theremixlabel.com in September!